Filmed by CNN, Celebrity Cruise Lines and many more tv and radio shows! Barefoot Panama Tours encourages you to embrace the natural beauty of Panama and immerse yourself in the extraordinary. the experiences we offer brings you face-to-face with new and different cultures, amazing wildlife, and unforgettable adventures. As all the tours can be customised to suit the traveller, families with young children are allowed on Barefoot Panama. For further information please contact our team of Travel Experts. What is the level of fitness required for your tour? This tour is not based on a lot of physical activity so the level of fitness required is low. 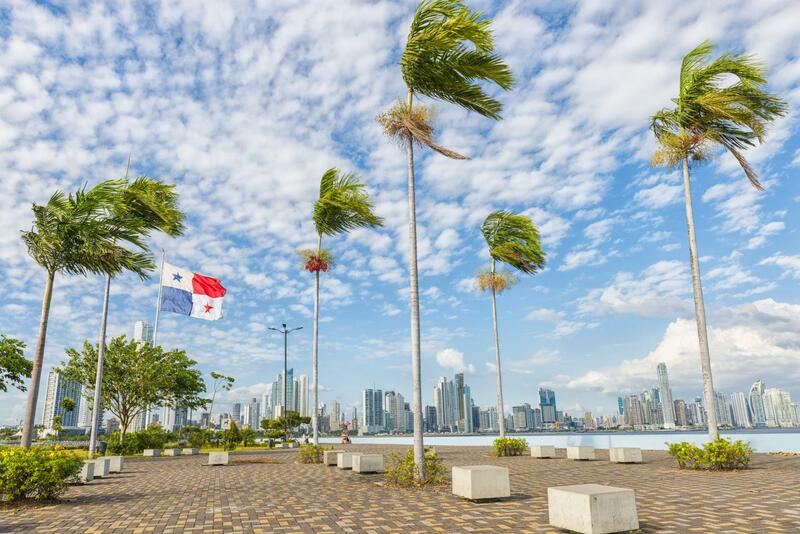 The airport transfers are not included in the tour price however if you do require them please contact our team of Travel Experts so we can request them for you for an additional cost with Barefoot Panama. The tours are based on twin-share accommodation however if you are travelling alone there is a single supplement as it is not possible to share a room with another solo traveller. Are you able to arrange additional accommodation before or after the tour? Once you have a confirmed booking it is possible for Barefoot Panama to organise additional accommodation pre or post tour for you. Simply contact our team of Travel Experts to organise this for you. 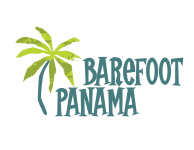 I have travelled with Barefoot Panama before, is there a past traveller discount? It is great you have travelled with Barefoot Panama previously and looking to do another tour with them! Please contact our team of Travel Experts to find out what discounts are applicable for your tour. The average group size can vary depending on the tour departure date however generally you can expect up to 8 people on a tour. Do you have any optional excursions? Generally, optional excursions cannot be booked prior to arriving for the tour on day 1. If you are looking to do some other activities make sure you let your tour guide know on arrival to see if they can organise anything for you.